I had heard this book very positively reviewed by several people but I found the whole thing very unsatisfying. One depressing story after another with none brought to resolution, There are lots of time shifts which in an audio book are hard to follow. All in all, blech! 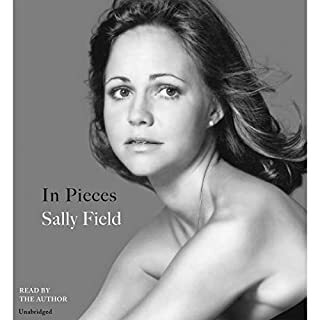 What Sally should have done was write this book and then put it in a desk drawer. I'm sure this was cathartic for Sally but it just got too whiney and self-consumed for my taste. There are some parts that are somewhat humorous i.e. her tale of The Way West but everything else in her life seemed so fraught. She talks about all the laughing she did but shares very few tales for the reader to laugh with her. Then she should have written a whole new book for publication that has more of a steel magnolia vibe, some humor and a much lighter touch. This book wrapped me in its literary arms from the beginning. Well developed characters populate this book. Be sure to listen to the author's note in the last chapter. He tells how the basic framework evolved and developed. This book is very atypical for this author but very very good. Yuck! Two hours into this book I just wanted it to go away. Here is one device authors use that I do not like: getting into the mind of the perp and the whole drama of girls/women being held and abused. I really like mysteries where we really don't know what happened to the victim. Now if I can find the place on Audible's site to return it?! Silence has a very intriguing and complex plot and I binged on it. This is the only book I have ever read in which I was rooting for the perps as well as the good guys. 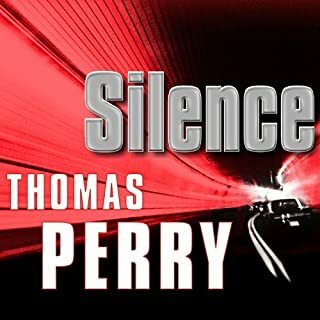 That takes clever writing and makes me want to read more of Thomas Perry's books. However I certainly could have done with a bit less back story on the main characters. To me the backstories were the slowest parts. But I loved the ending! Perfect! San Luis Obispo (San Lewis A-bispo). I realize that most people live in areas without Spanish names but if you are a reader for a book set in California you might want to bone up on pronunciations. This book robbed me of half of a night's sleep. I had started the book. It was 2 am and I decided to listen for "just an hour." Then I had 4 more of those hours, then got up and finished the book. I laughed occasionally, wept ALOT and had to ice my eyes to try to get rid of the puffiness! A day later I listened again to parts during which I may have nodded off and missed. I love the way the romance built and the 4 voices were terrific. Lady Georgiana Rannoch has once again been called into service by Her Majesty the Queen. 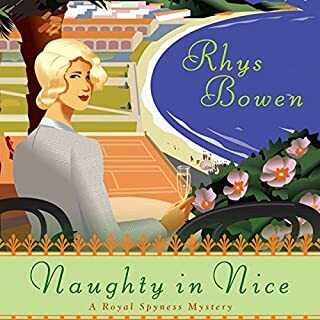 This time she's sent to Nice on a secret assignment that's nothing to sneeze at: recover the Queen's stolen snuff box. As much of an honor as it is to be trusted by Her Majesty, an even greater honor awaits Georgie in Nice - as Coco Chanel herself asks Georgie to model her latest fashion. But when a necklace belonging to the Queen is stolen on the catwalk, Georgie has to find two priceless items-and solve a murder. How's a girl to find any time to go to the casino? I must admit that this is like a Italian meringue, sweet, light without much substance. But it sure is fun to listen to. I will say it got a little too Perils of Pauline-y for me at one point but, quelle surprise, it all comes out OK .
Bennie Rosato, the founder of the Rosato & DiNunzio law firm, hides her big heart beneath her tough-as-nails exterior, and she doesn't like to fail. Now a case from her past shows her how differently things might have turned out. 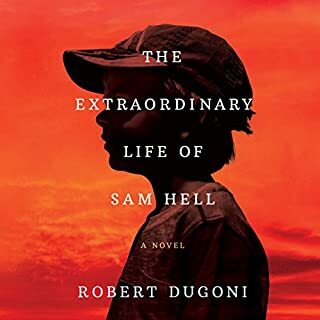 Thirteen years ago, Bennie Rosato took on Jason Leftavick, a 12-year-old boy who was sent to a juvenile detention center after fighting a class bully. Bennie couldn't free Jason, and to this day it's the case that haunts her. This would be a wonderful book club book especially if there are attorneys in the book group. Kate Burton (daughter of Richard, right?) does a very good job. Jennifer LaVoy of book 1 was called on to do a far broader range of characters which she did masterfully. But Burton does everything the book calls for very well. I love you Lisa Scottoline! 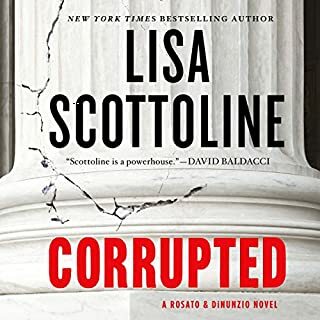 This book is written in the voice of an associate, Judy at Rosato & DiNunzio the all-female law firm and the subplot continues from Accused, book no 1 in the series. The narrator is not even in the same league as book no 1 AND in fact, Scottoline uses the exact same plot device at the climax of this book as she used in book 1. I swear I could copy and paste a line out of book 1 and out of book 2 and they would be identical. What's good: surprise villain, great characterizations and a oh so intriguing ending. 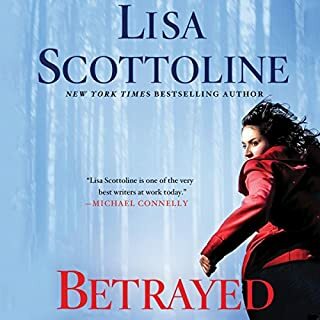 New York Times best-selling and Edgar Award-winning author Lisa Scottoline revolutionized crime fiction when she introduced her all-female law firm of Rosato & Associates, thrilling listeners with her twisty, fast-paced plots and capturing their hearts with her cast of strong and relatable female characters. 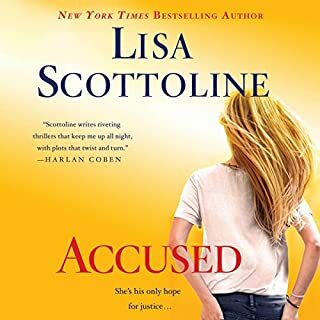 Now Bennie Rosato, Mary DiNunzio, Judy Carrier, and Anne Murphy are back with all cylinders firing in Accused. I would rate the narrator a 10 star if possible! I love the main characters in Scottoline's books..female lawyers. 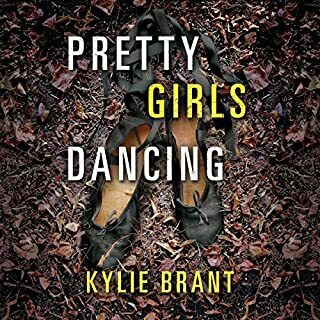 There are such great endearing supporting characters which I find women mystery authors (Sue Grafton, Kathleen Taylor) deliver so well. Scottoline's Phillie background is portrayed flawlessly, lovingly and with great humor. 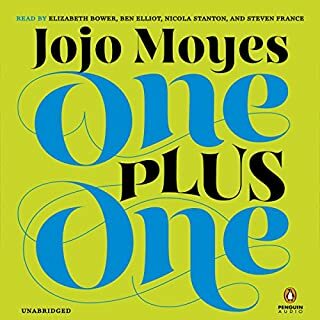 And then there is the narrator, Jennifer LeVoy...holy moly she is SO, SO good!!! Well maybe her British accent could a little help but the rest of her voices were terrific. 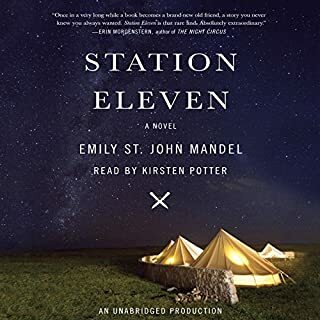 So if you want to have a truly great book for binge listening this would be the one to buy.